IT recruiters often advise their candidates to have questions to ask at the end of interviews. There are a lot of great questions your IT staffing firms want you to ask, but here’s one topic you should not ask about: vacation time andor your upcoming vacation plans. Why do technical recruiters advise against asking about vacation time or asking if you’ll be able to take a vacation you’ve already scheduled? There are few reasons. Firstly, your time in interviews is precious. Your IT recruiting agencies start by advocating for your candidacy, and you should consider pretty much every minute of your job interview your chance to do the same. Don’t waste that time asking about things you could clear up with your IT recruiting firms, like benefits and vacation time. Secondly, when you ask about vacation time or talk about your upcoming vacation plans in your interviews, you’re actually hurting your chance of landing the IT jobs you’re interviewing for. If you focus any of your questions on your vacation time, rather than the job itself, you give the impression that you’re not interested in the job. Worse, you may even give the impression that you’re just generally lazy. Lastly, IT staffing agencies advise against asking about vacations because you may make the interviewer feel like you’re wasting their time. Since IT staffing companies and human resources are often the ones who handle negotiations for vacation time and other benefits, it’s very possible your interviewer knows nothing about these items– nor do they likely care about them. Add to that the fact that your interviewer is likely interviewing you on top of an already full day of work. Any unnecessary questions you ask may actually make the interviewer feel that you aren’t valuing the time they have taken out of their day to talk to you. 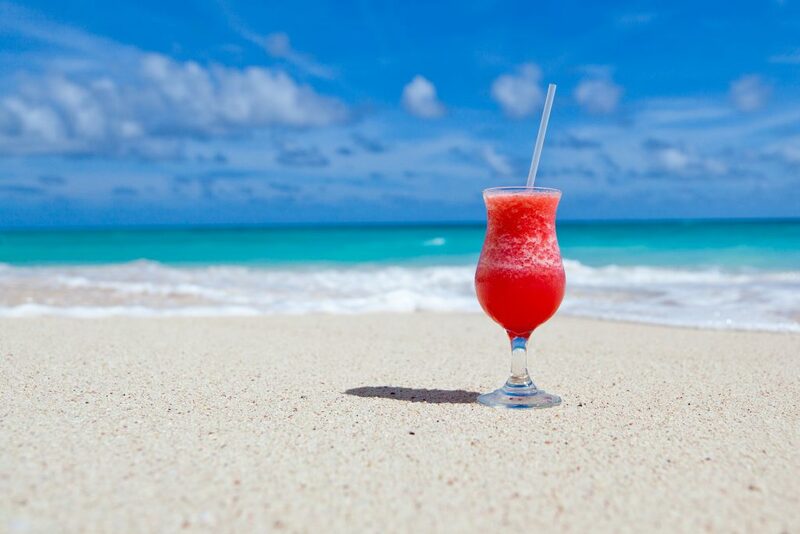 Ask your IT recruiters about vacation time, not your interviewers. Photo Credit: PublicDomainPictures via Pixabay. This entry was posted on Friday, June 3rd, 2016 at 3:44 pm and is filed under IT Job Interviews, Job Interview Mistakes . You can follow any responses to this entry through the RSS 2.0 feed. Responses are currently closed, but you can trackback from your own site.